So, when I made my favorite Christmas song list the other day, I totally forgot about the greatest Christmas song of all time*. “Christmas Is” by Run DMC. They played this when I worked at Forever 21 over and over and over again, but now that I’m over that dreadful experience I’m totally digging it again. It’s pretty sick right? 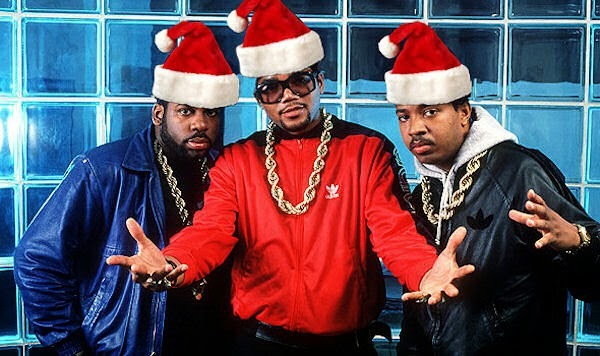 Like, what could be a better combination than old school hip hop and Christmas? *The best Christmas song of all time is actually the one my friend Paula made up in seventh grade, but unfortunately no recordings exist. Controversial Opinion: I HATE INSTAGRAM!